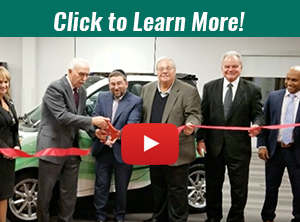 Cedar View Rehabilitation and Healthcare Center, a new member of the distinguished Marquis Health Services family, is proud to introduce a whole new level of post acute care to the Methuen community and greater Essex County. Formerly known as Methuen Health and Rehabilitation Center, Cedar View is a 107-bed nursing home offering the best in subacute rehabilitative care with a primary goal of returning patients home as soon as possible. Under the direction of esteemed area physicians, we look forward to expanding our services to the community with specialized clinical programs.